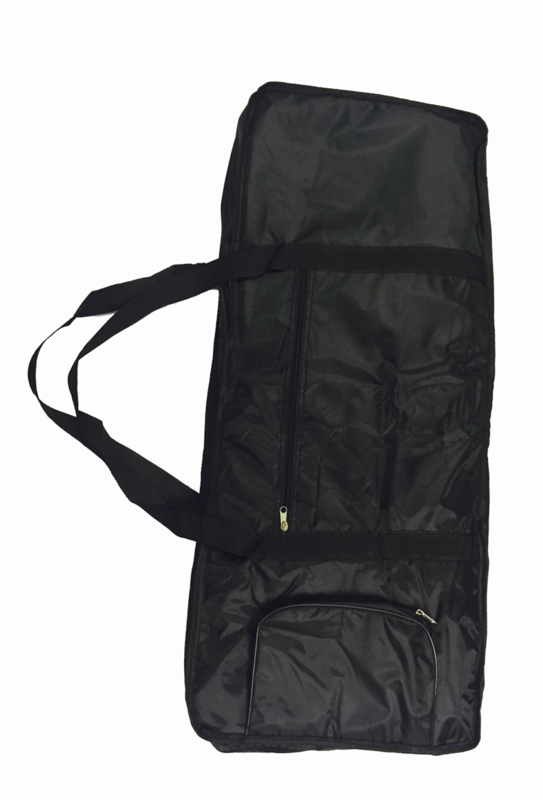 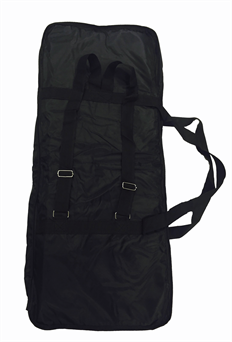 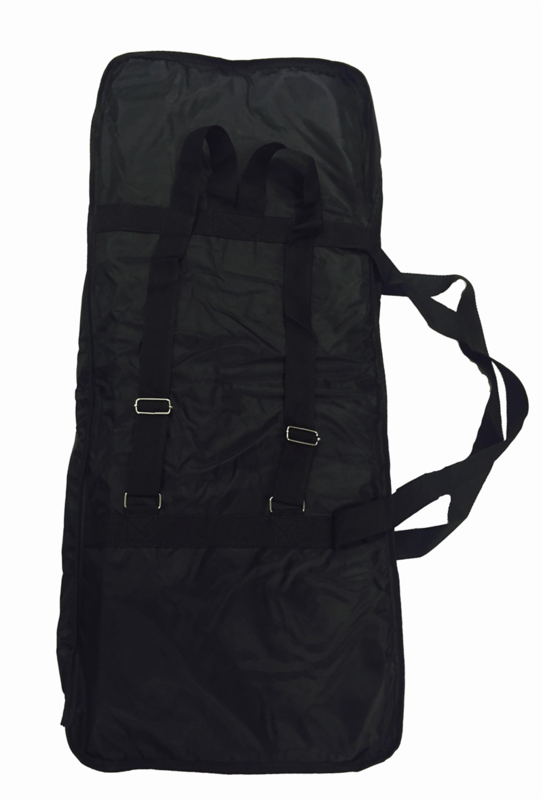 This Black Padded Nylon Portable Keyboard Gig Bag fits 54-note boards. 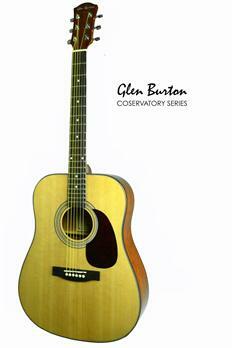 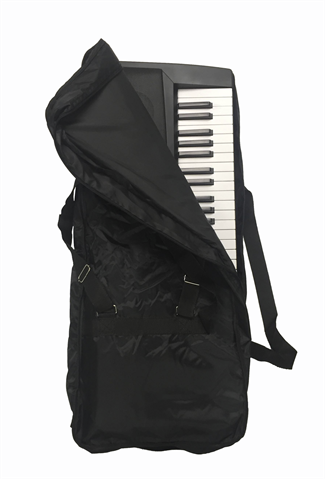 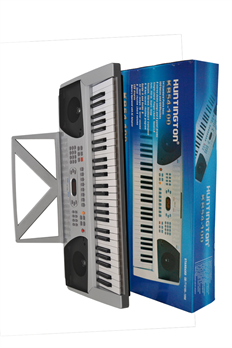 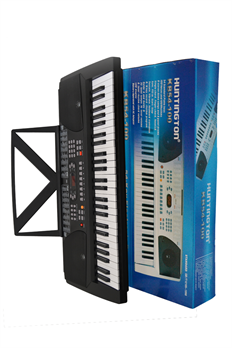 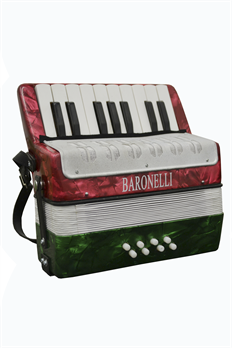 The electronic keyboard bag has a carry handle, two shoulder straps, accessories pocket and a jumbo zipper. 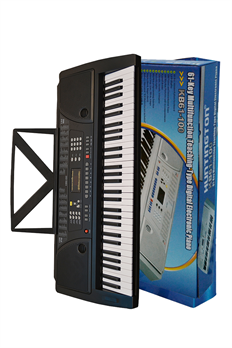 All at an unbelievably low price!